My mother is an extraordinary example of strength and courage. During my lifetime, she has experienced so much: from physical abuse in her childhood, battling an aggressive cancer in her 20’s, to launching her own business in her 30s, while raising me as a single parent. 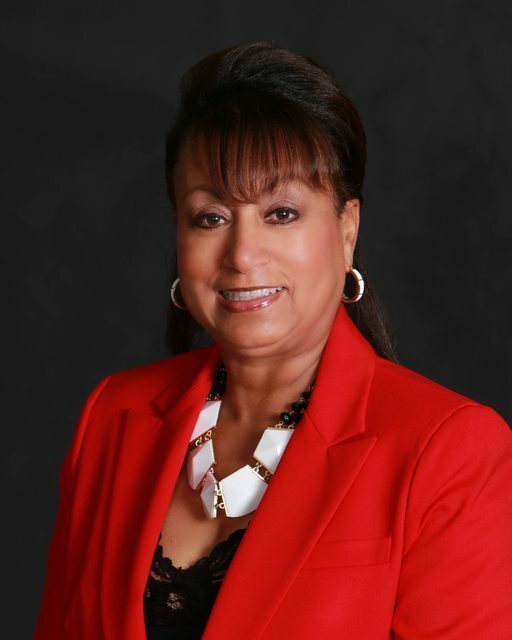 In later years she went from unemployment to becoming the first African American women CEO of a local chamber of commerce. She was awarded Woman of the Year by Senator Lois Wolk, and Inducted in the Library of Congress not once, but twice for Outstanding Professional. On December 19, 2013 our lives completely changed when my mother experienced a severe stroke, which caused her brain to bleed and caused paralysis on the left side of her body. She was strong even in the midst of having a stroke, by driving herself to the hospital. Her brain bled for over three hours, and in most cases a person never recovers from hemorrhaging that long. Just two weeks after having a stroke and still slurring in her speech, and delay in cognitive activity, she managed to leverage her resources and take the helm of the chamber once again as their CEO. We believe she is a miracle, and I would believe others would be blessed and encouraged by her story.